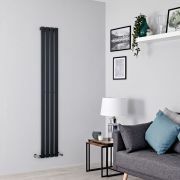 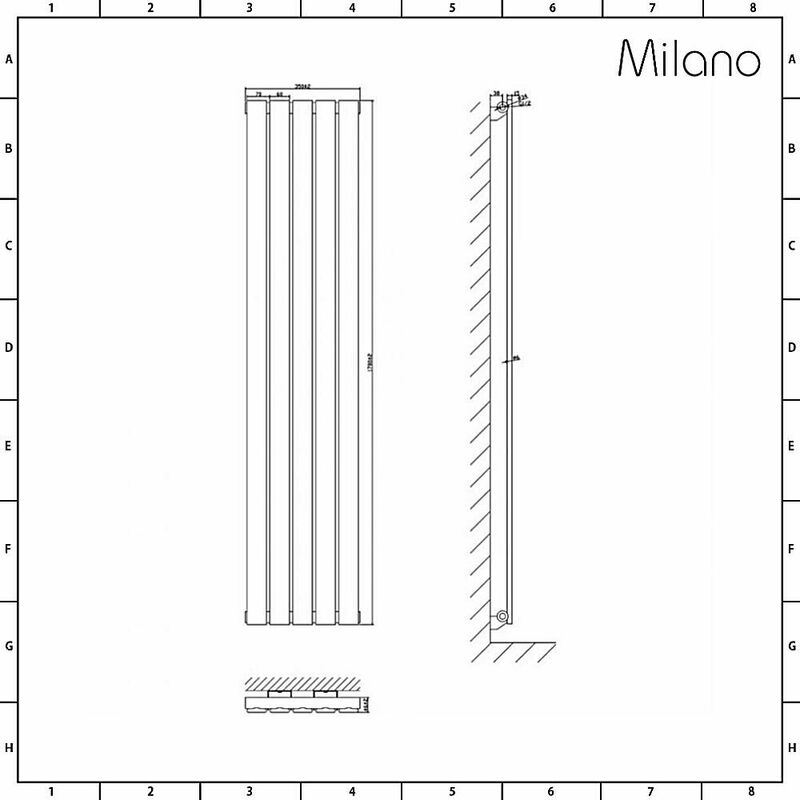 Bring luxurious warmth and the ultimate in designer style to your home with the Milano Alpha 1780mm x 350mm anthracite vertical designer radiator. 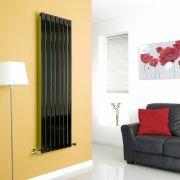 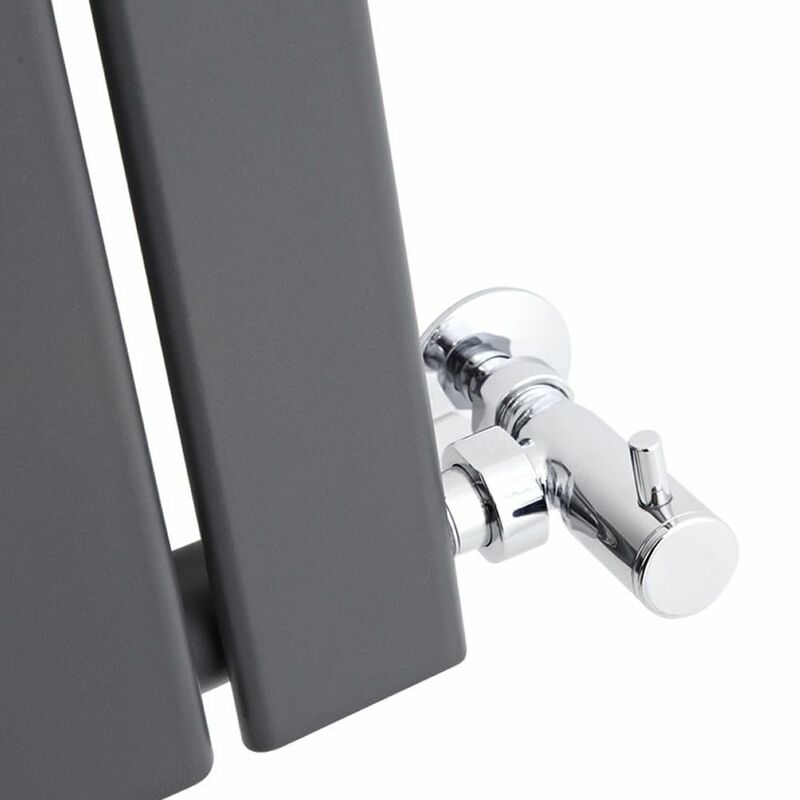 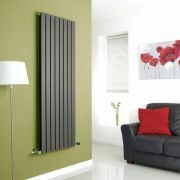 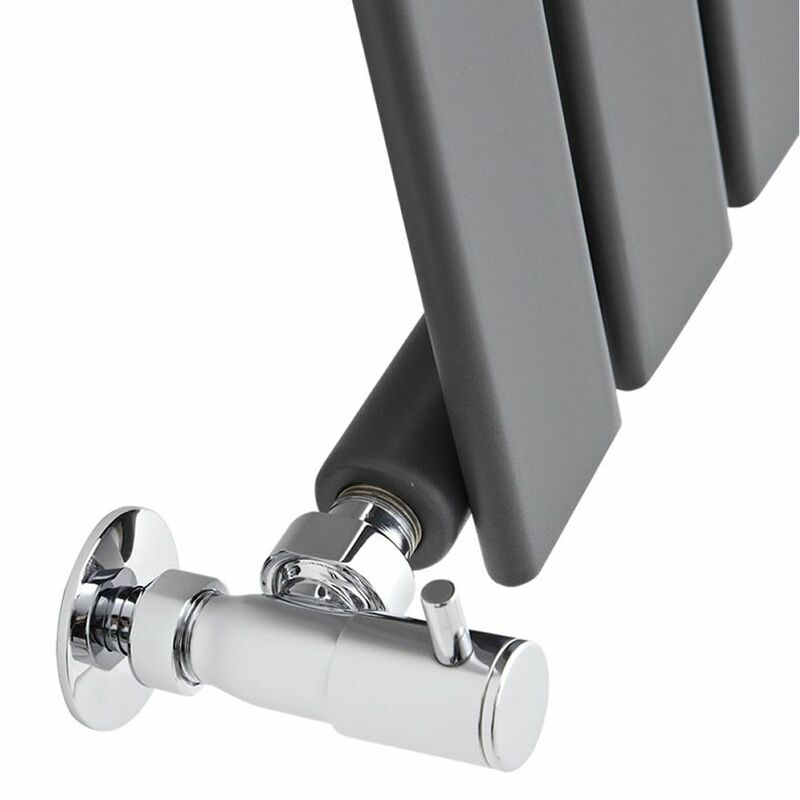 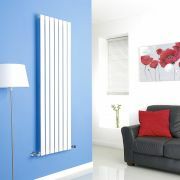 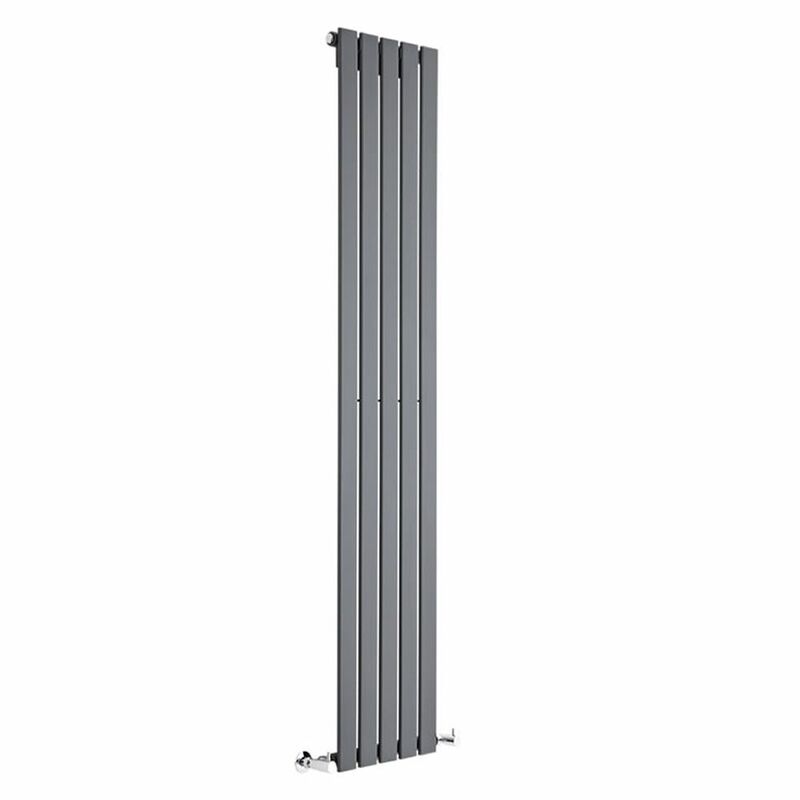 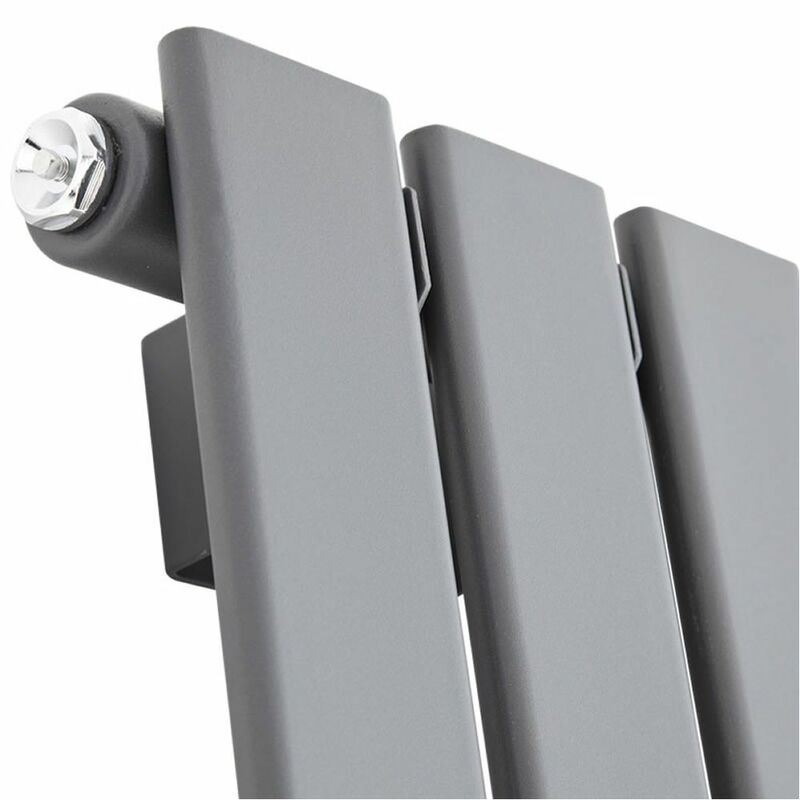 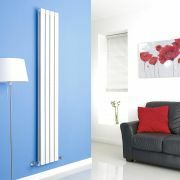 Featuring a tall slim design to maximise space, this radiator has been crafted from premium quality steel for guaranteed durability. The hard-wearing anthracite powder coated finish creates a contemporary on-trend look, while the sleek flat panels enhance a minimalist interior perfectly.